2011 – Hackers took down the Sony Playstation network on April 20th, 2011. Around 77 million accounts were comprimised and gamers couldn’t play online for over a month. On May 14, Sony started bringing the services back online on a country-by-country basis. 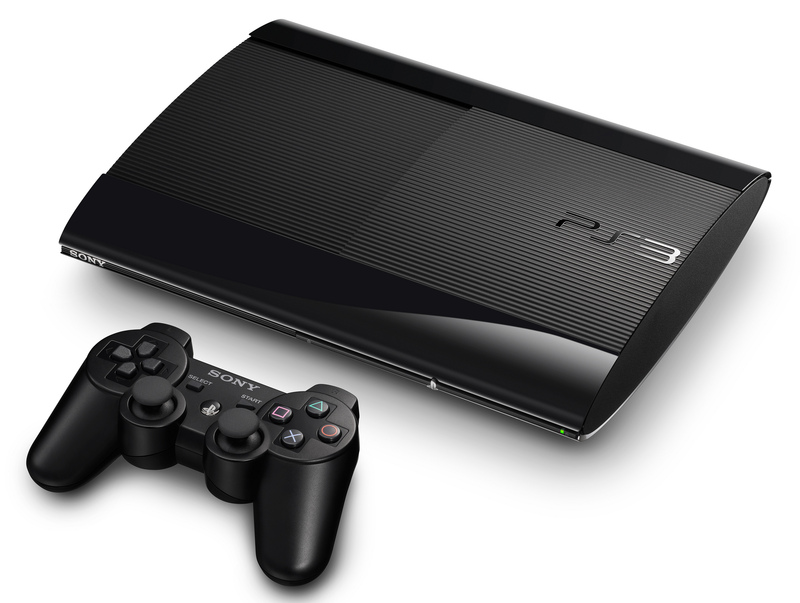 North America was the first, and people could sign-in, play PS3 and PSP games, access rented content, play music already purchased, and use approved 3rd party apps such as Hulu and Netflix. A firmware update 3.61 was also available to update security for the users. When it was all said and done, Sony had lost $171 million on this outage.